Namie Amuro will open a pop-up store at Shibuya 109 from November 7th to the 19th. 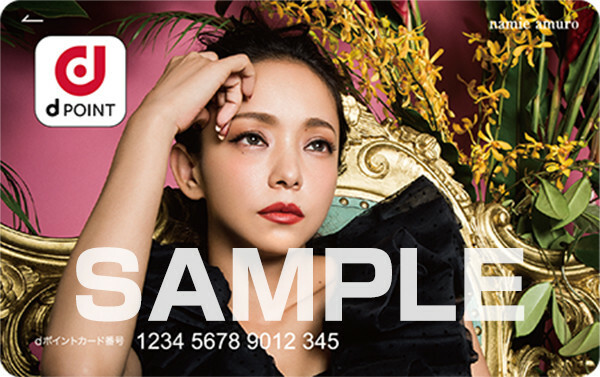 The pop-up store is titled a lengthy name, "namie amuro x SHIBUYA109 x TOWER RECORDS POP UP STORE". The store will feature Amuro's CDs and a panel of her all-time best album, "Finally", which drops on November 8th. To celebrate the opening, there will be a discography exhibition located on the B1 floor of the mall. Amuro's songs will be heard throughout the mall as background music during the pop-up store's present. 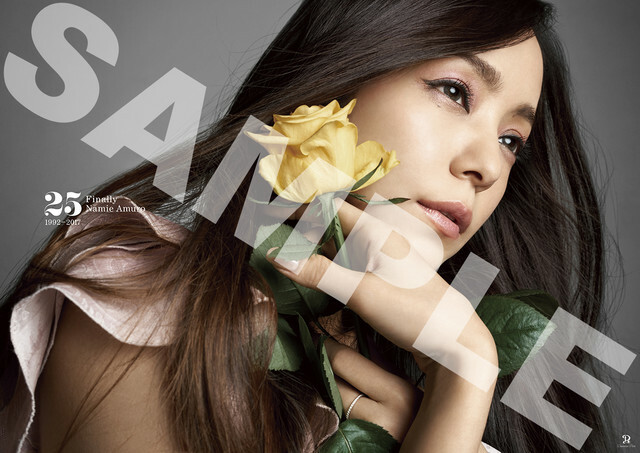 Fans who purchase her CD will receive a d-Point Card and a B2 size poster, on a first-come-first-serve basis.